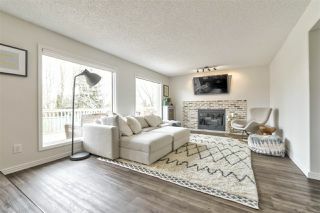 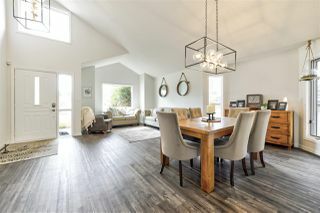 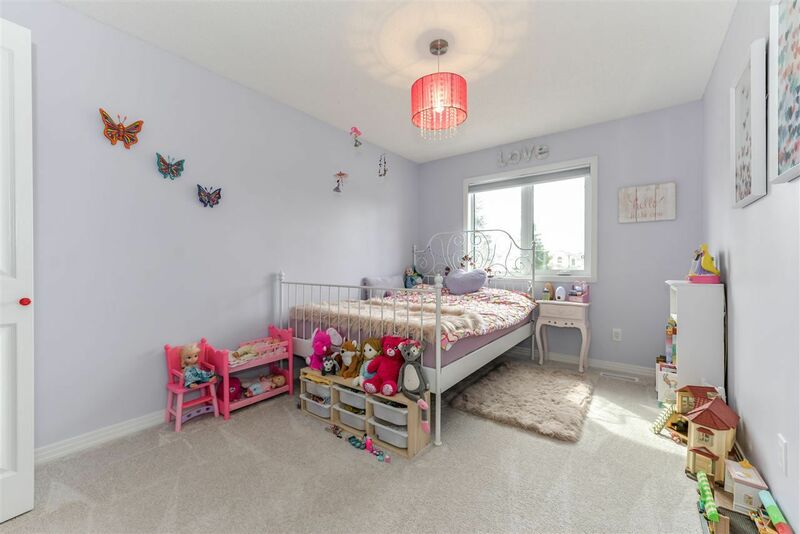 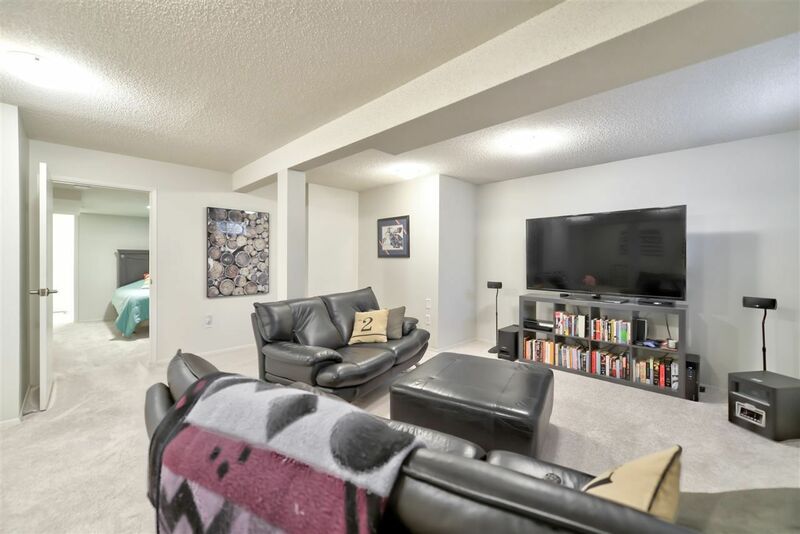 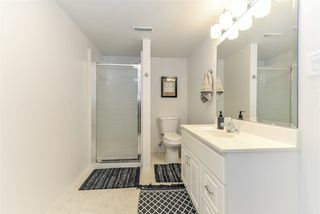 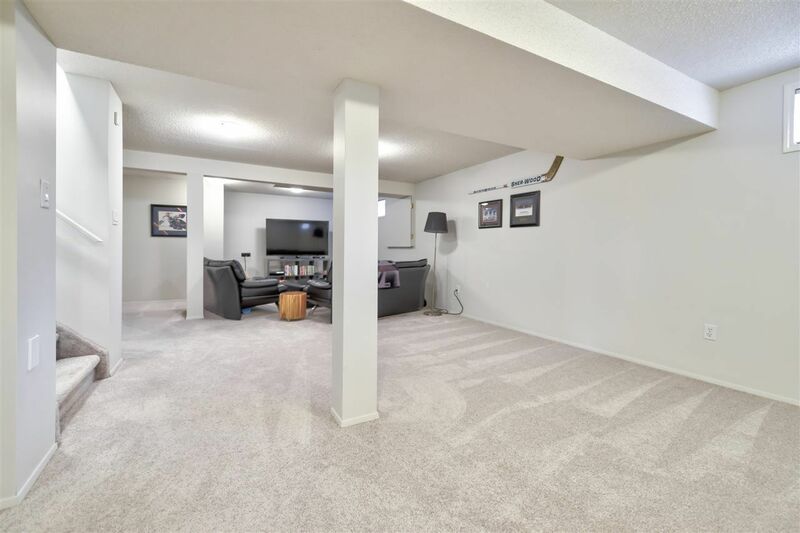 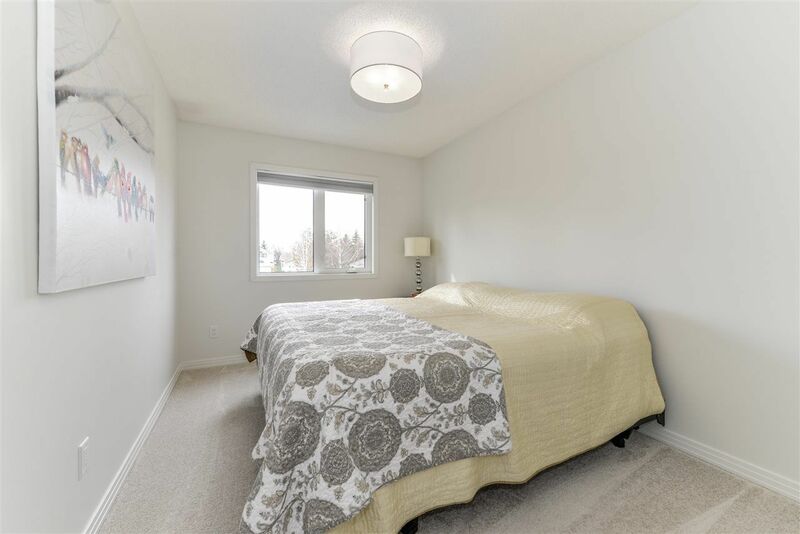 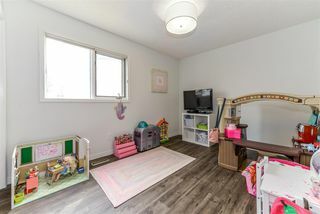 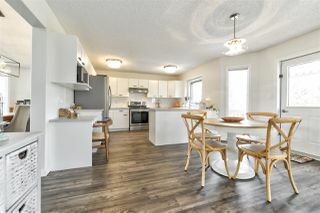 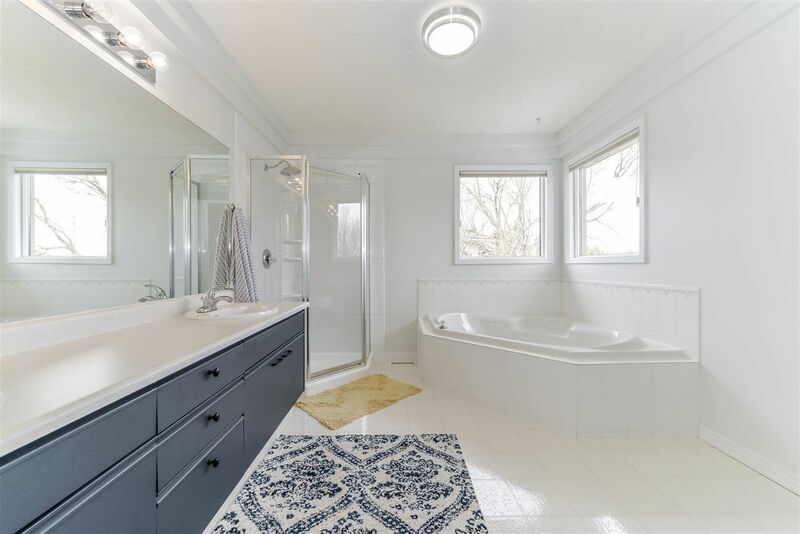 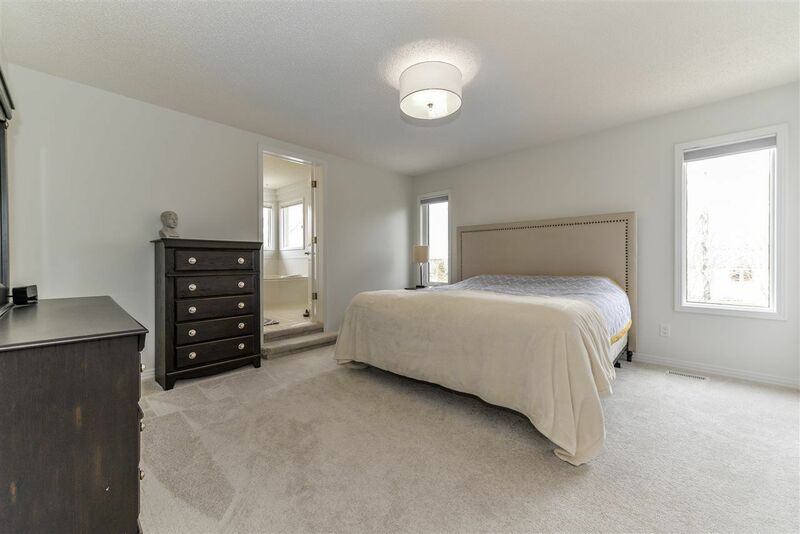 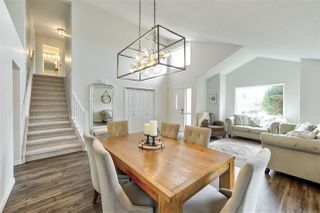 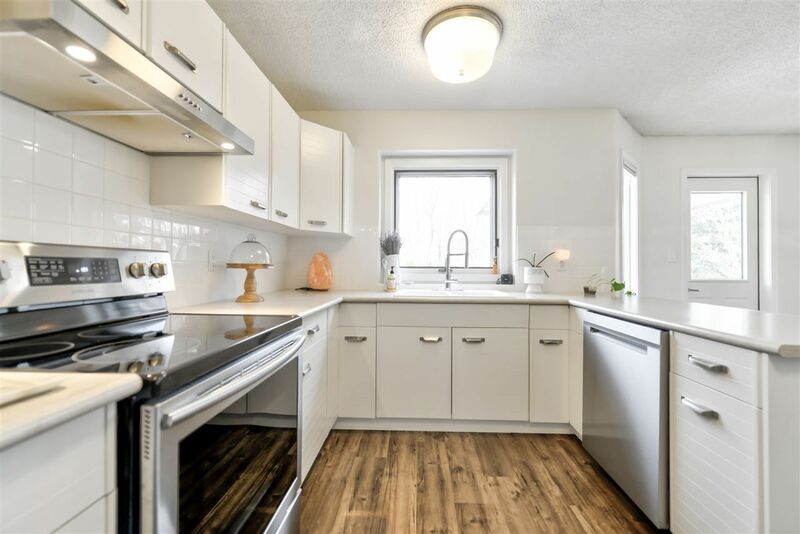 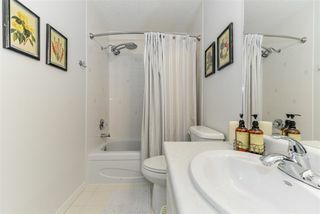 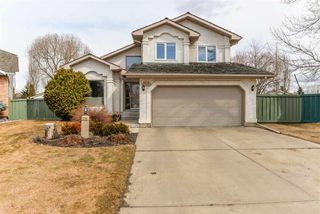 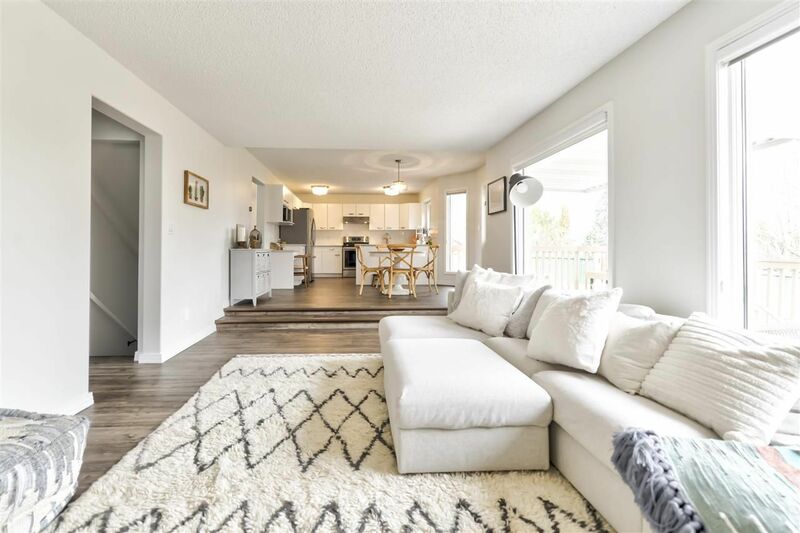 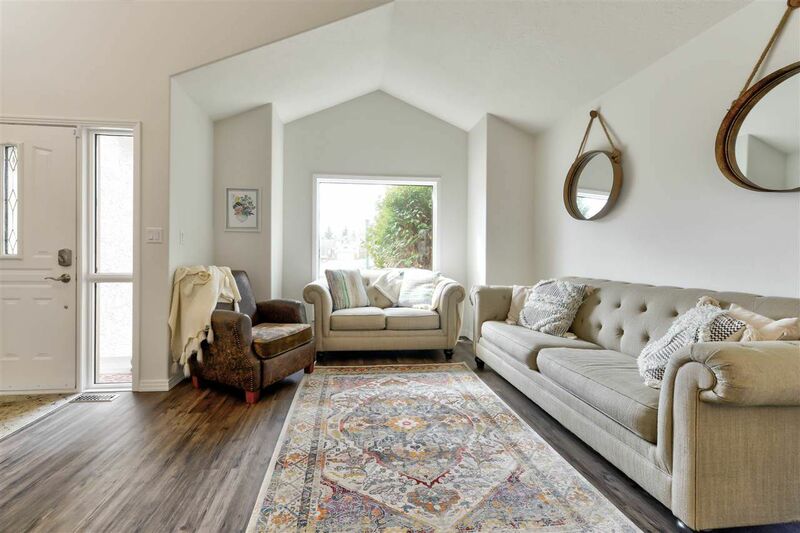 This 2150 sqft 2 story has been substantially refreshed in the last few years: new flooring, paint, appliances, light fixtures, hardware, the list goes on. Not only has great curb appeal but also an awesome, private 10,100 sqft pie-shaped yard with underground sprinklers and vegetable garden. 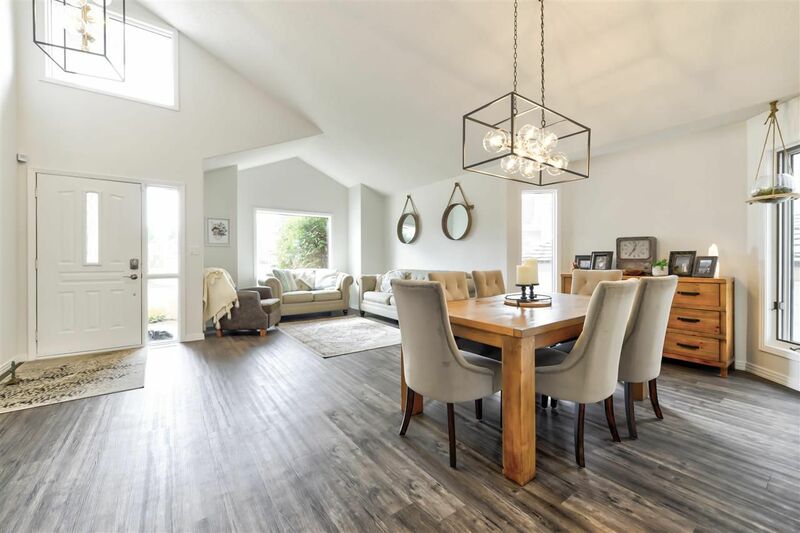 The design of this home results in lots of natural light due to the soaring ceilings in the living room and dining room. 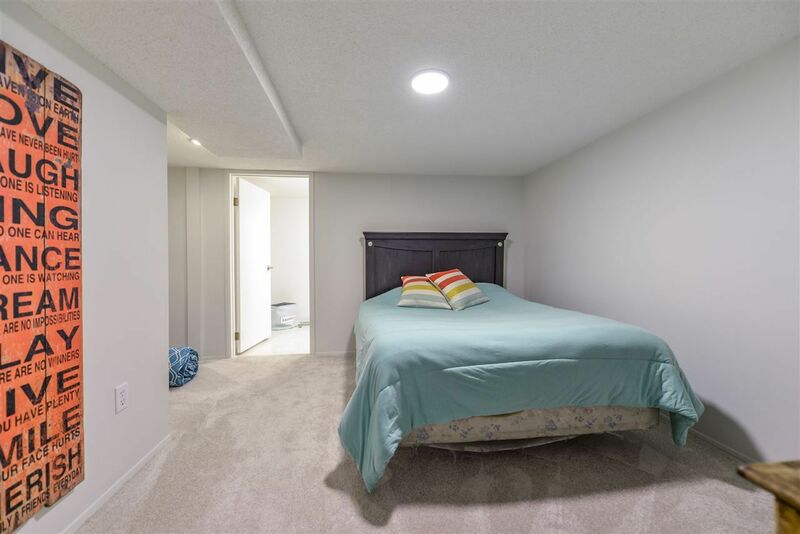 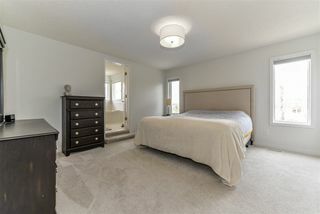 With three generous bedrooms and laundry up, one on the main, plus a finished basement with huge rec room, den and 3pc bath. 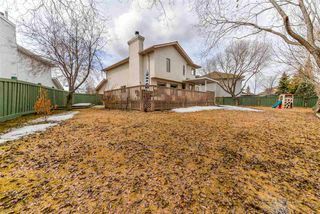 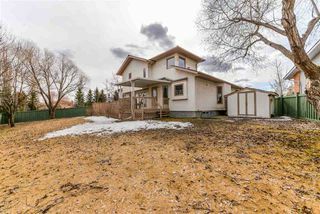 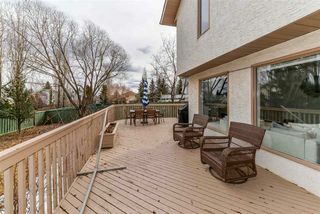 It’s located in a cul de sac off a crescent, walking distance to the ravine, park, trails, close to schools, shopping and public transport. This is an ideal family home!